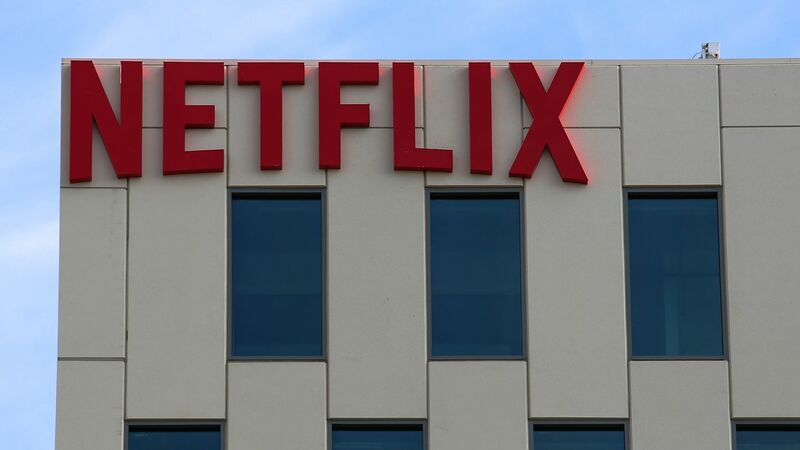 Netflix is in advanced talks to join the Motion Picture Association of America, the group that has long advocated for the biggest Hollywood movies studios, according to 2 sources familiar with the matter. The talks were first reported by Politico Pro. Why it matters: Netflix is signaling a move away from its tech roots as it builds its content library. It's also a major shift in the Washington influence battles, as the company looks to join traditional movie studios and leaves the Internet Association, which has long represented tech companies.